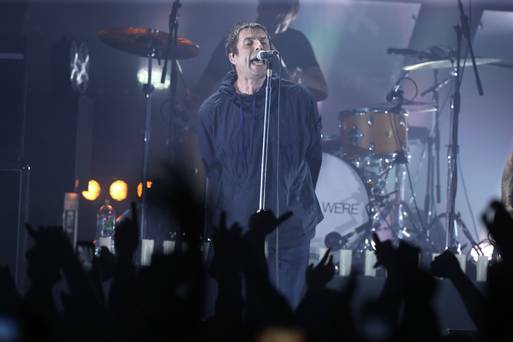 “You can shove your f***ing Isis up your arse,” Liam Gallagher fans chanted at an emotional hometown show a few days after the horrific terrorist attack in Manchester. London, Glasgow and Dublin are also pit stops on a whistle stop tour to promote Gallagher’s debut solo single ‘Wall of Glass’. Gallagher swaggers onstage at the Olympia and immediately performs the Oasis anthems ‘Rock n’ Roll Star’ and ‘Morning Glory’ back to back. His new band featuring former Babyshambles member Drew McConnell sound remarkably match fit and fully rehearsed for an outfit with just a few gigs under their belt. “This is not all about the past,” Gallagher announces to deafening shouts of “Liamo! Liamo!”, before launching into his current single. The lyrics might be bordering on absolute nonsense, but they still sound fantastic. “You were sold a one direction, I believe the resurrection’s on,” Gallagher drawls, presumably referencing his own comeback and having a pop at his contemporaries while he’s at it. Amidst all the noise and attitude, he tackles a ballad entitled ‘Bold’, which received its debut in a pub in Charlestown, Co. Mayo. 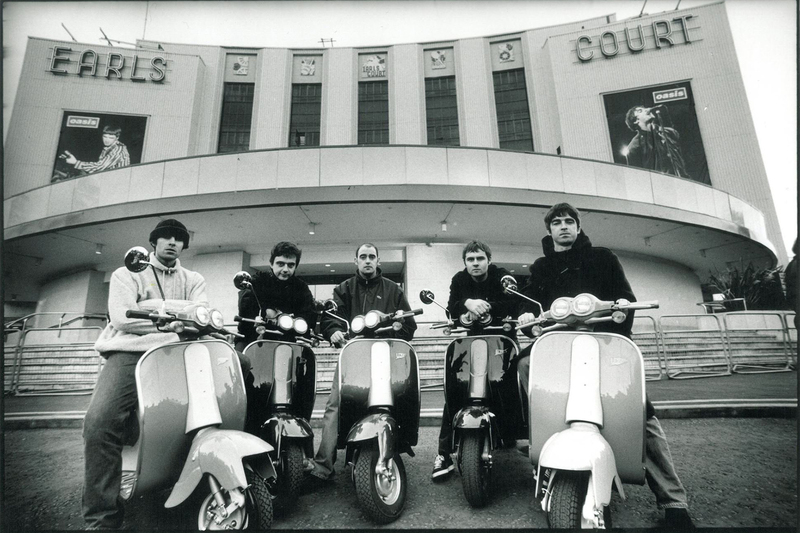 ‘Slide Away’ is unquestionably the best of the vintage Oasis numbers; a rousing love song from their debut album Definitely Maybe. “This is dedicated to everyone who died in Manchester and London,” Liam says before an acapella version of ‘Live Forever’. The crowd bellow back every single word. In a world gone mad, there is something gloriously defiant and life-affirming in Liamo’s comeback. ← It’s official! Liam Gallagher will be performing at Glastonbury this year!